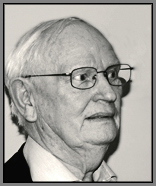 From the website: Colin Hughes is the author of David Jones: the man who was on the field (1979) and a historical study of the battle which is the culmination of Jones' poem 'In Parenthesis', Mametz: Lloyd George's Welsh Army at the Battle of the Somme (1982). Title page of the book 'In Parenthesis' with inscription by David Jones: 'To Colin Hughes with following corrections, etc. from David Jones November 1969'. The corrections follow in black, red and green ink - listing the page number and the errata. 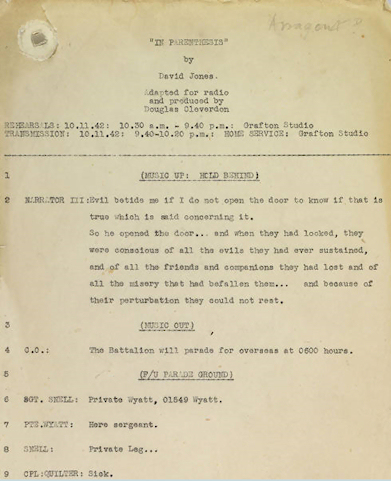 Colin Hughes visited David Jones many times to discuss elements of the attacks on Mametz Wood by the Welsh battalions in the period 7th to 12th July 1916 during the Battle of the Somme. 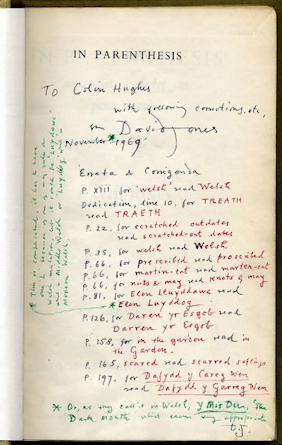 David Jones annotated Colin's copy of the book 'In Parenthesis' (1937) during these visits. The archive contains several Colin Hughes/David Jones items. 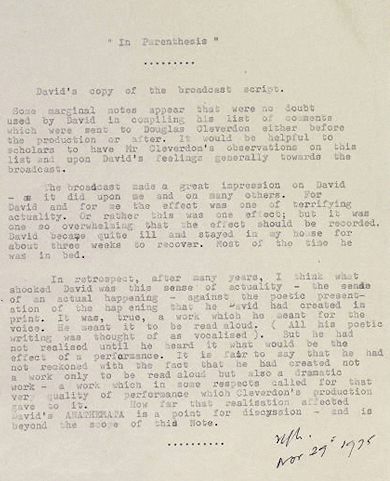 This letter includes the belief that the vocal recording had a profound and disturbing effect on David Jones, a statement which academics do not all agree with.